Meet the Author Erik Skyum-Nielsen at the Nordic House Wednesday October the 3rd at 19.30. The event is open and free for all. 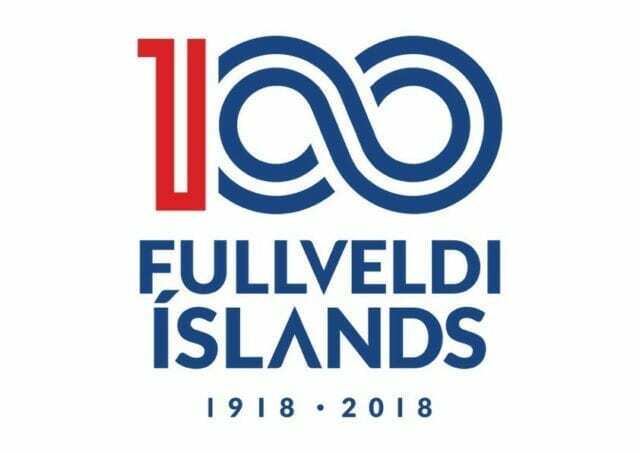 In connection with Iceland’s 100th anniversary as an independent state, this evening will focus on recent Danish and Icelandic fiction. The conversation tonight will, among other things, spread light on similarities and differences regarding literary tendencies, narrative styles, and the Denmark-Iceland culture community within literature. Erik Skyum-Nielsen (1952) holds a mag.art. degree in Nordic Literature and is Associate Professor at the University of Copenhagen, as well as a literary reviewer and critic. Skyum-Nielsen is one of Denmark’s leading literature experts of modern Nordic literature, and he is Denmark’s top translator of North Atlantic literature. He has translated more than 60 Icelandic and Faroese books into Danish. For instance, he has translated Einar Már Guðmundsson’s entire bibliography. In 2015 Skyum-Nielsen received Orðstír, a new honorary award for translators of Icelandic literature into a foreign language. Skyum-Nielsen has published a number of books, including Ideologi og æstetik i H.C. Branners sene forfatterskab (1980), Den oversatte klassiker: tre essays om litterær traditionsformidling (1997), Engle i sneen: lyrik og prosa i 90erne (2000), Møder med Madsen (audiobook with Svend Åge Madsen, 2009) og Et skrivende dyr (audiobook with Bent Vinn Nielsen, 2011). In addition to this, collections of his literary reviews have been published in the books Fra ånden i munden: litteraturkritiske bidrag (2000) and Ordet fanger: litterær kritik i udvalg ved Christian Lund (2002). The event begins at 19.30, and everyone is welcome as long as there is room. The conversation, led by Gísli Magnússon, Associate Professor in Danish at the University of Iceland, will be in Danish. Free entrance.